Ibotta Offers 1/18/19 – Some new Ibotta offers are available today. Now is a really great time to join Ibotta! 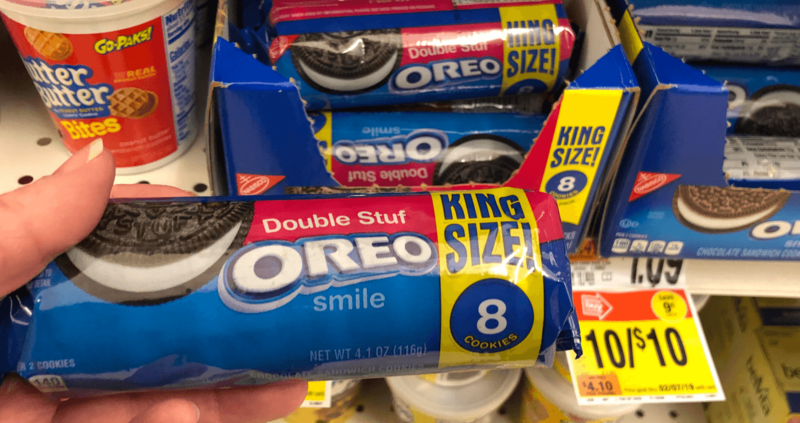 Lately we’re seeing so many double and triple dips using Ibotta Offers paired with manufacturer’s coupons and eCoupons, etc. 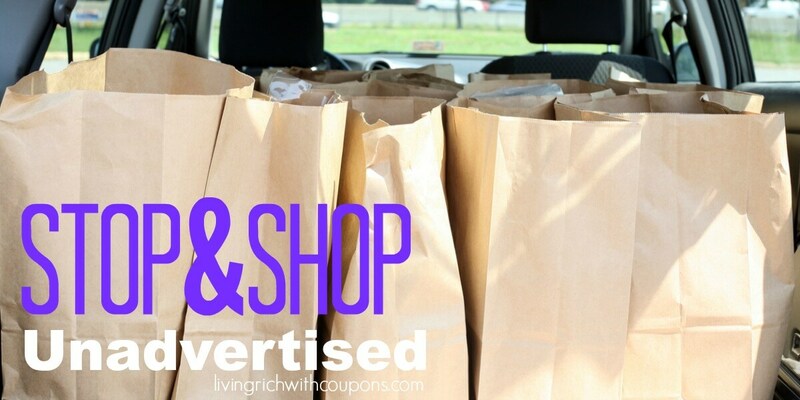 Groceries $2/1 Clio Greek Yogurt Bars for Vanilla & Strawberry, 16 pack Only at Costco $1/1... Read More Read more about Over $143 in New Ibotta Offers – Save on General Mills, Back to Nature, Schick & More! 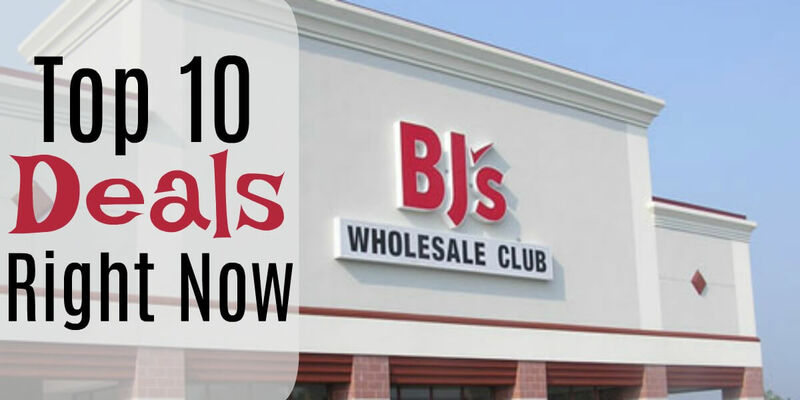 Welch’s Jelly Coupons January 2019 – Stop & Shop, Giant, and Giant/Martin have Welch’s Grape Jelly or Jam on sale for $1.99 each! 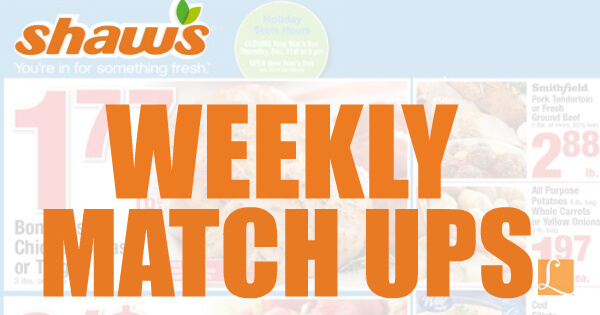 We have a great $1/2 Welchs Jams, Jellies or Spreads any, coupon available from this weekends 1/20 RMN insert. 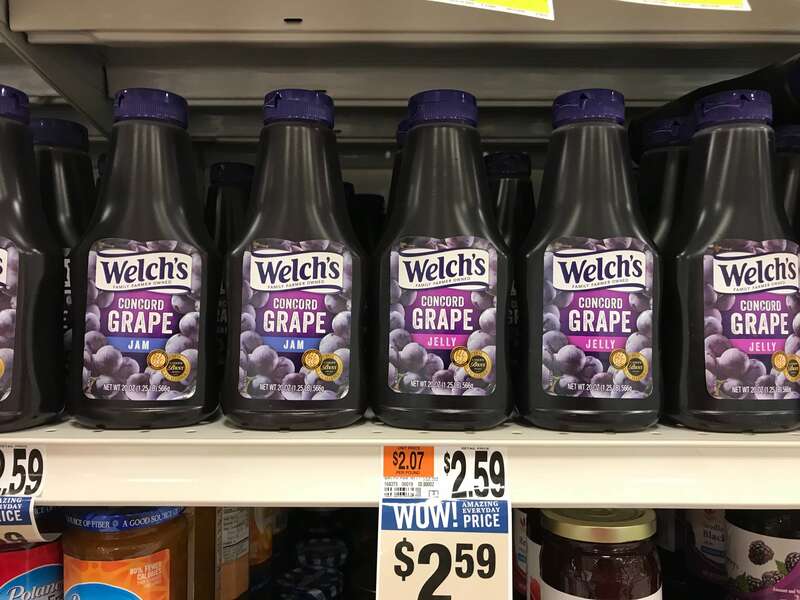 Pick up 2 of Jellies use your coupon and pay $... Read More Read more about Welch’s Grape Jelly Only $1.49 at Stop & Shop, Giant, and Giant/Martin! 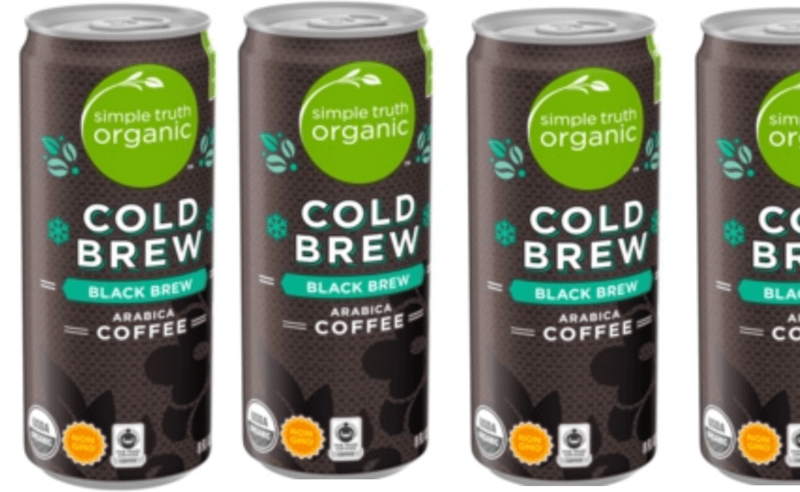 FREE Simple Truth Organic Ready to Drink Cold Brew Coffee For Kroger Shoppers! Kroger Friday Freebie 1/18 – If you’re a Kroger Shopper hurry on over to their website to load a digital coupon to your store loyalty card for ONE (1) FREE Simple Truth Organic Ready to Drink Cold Brew Coffee, any variety (8 oz). 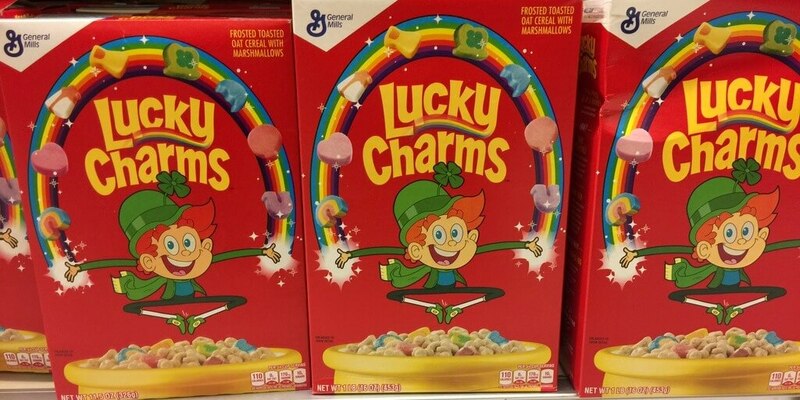 Available in most stores. Once the digital coupon is loaded to your... Read More Read more about FREE Simple Truth Organic Ready to Drink Cold Brew Coffee For Kroger Shoppers! International Sweatpants Day is on January 21. Roots Canada is celebrating by offering $25 Off Adult sweatpants and $15 Off Kids Sweatpants. This offer ends on January 21 2019. You can also save 30% to 60% off Many Styles for men, women and kids during their winter sale. Roots is offering free shipping on orders of $50+. Click here to start shopping at Roots Canada! Looking to shop top brands like North Face, Columbia, and more? REI is offering up to 50 percent off during a winter sale so you can save big on new jackets and hoodies. 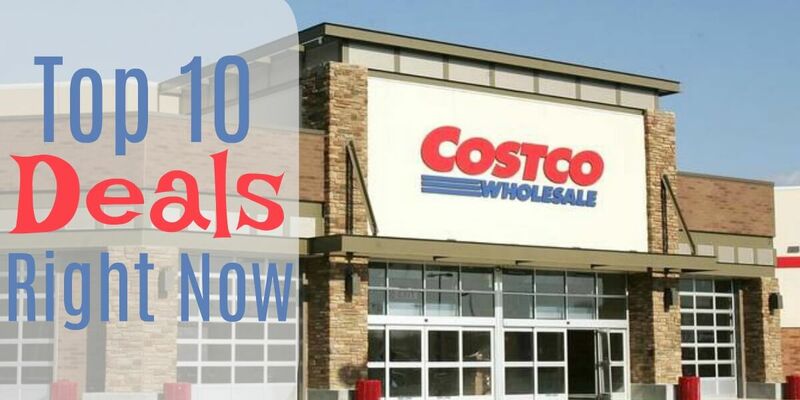 This deal will last until January 22, so take advantage on this huge clearance and shop new winter staples to upgrade your […] The post REI drops prices on North Face and Columbia during its winter sale appeared first on Digital Trends.